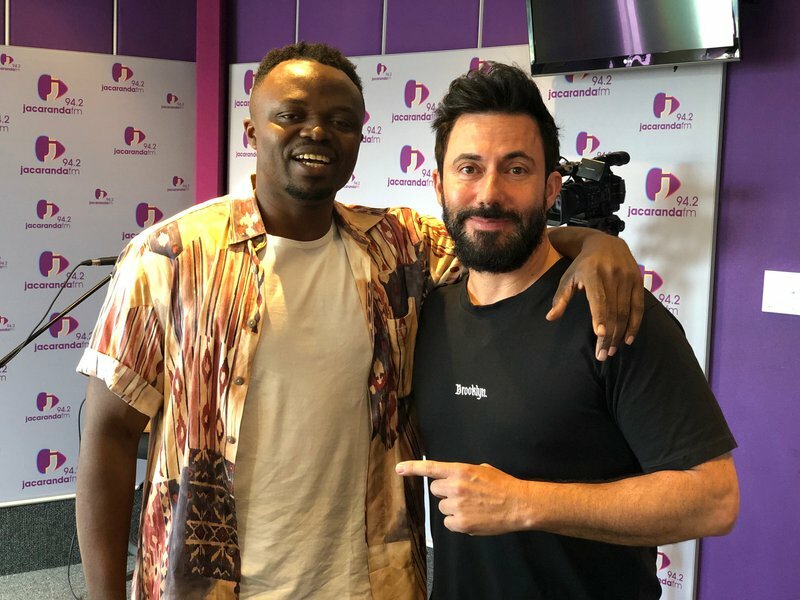 Tresor, multi-award winning artist joined Breakfast with Martin Bester the morning of his album release, “Nostalgia”. Tresor released his debut album, VII in September 2015, many awards in-between and fast forward to 25 January, the talented musician releasing his brand new album, ‘Nostalgia’. Despite Tresor’s challenges, he had a fighting spirit like no other. He earned a living by being a car guard by day and a security guard by night. In-between his jobs he had a dream, and that is exactly what he wanted to achieve in Durban. Tresor says enthusiastically about his new album, which is barely a few hours old, “This is the best album to date." The musician takes us back by performing the Bob Marley hit, 'Redemption'.